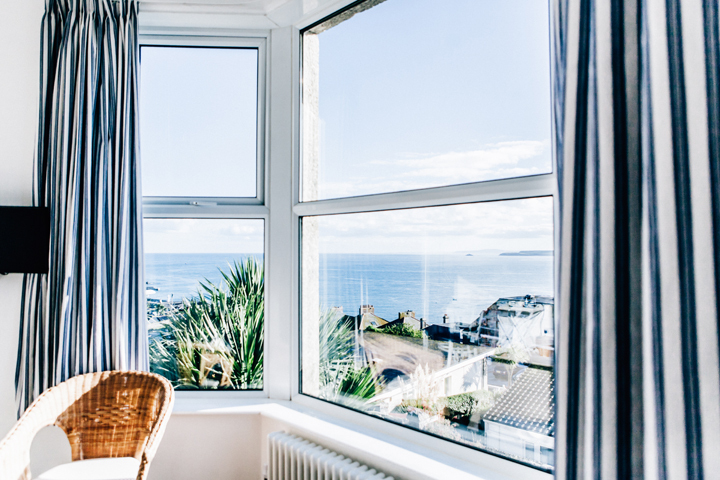 A very warm welcome to No4 St Ives, our new Bed & Breakfast situated within a 5 minute walk of St Ives harbour, overlooking the Atlantic and beautiful north coast of Cornwall. No4 St Ives is a grand, granite Victorian house built in 1898. 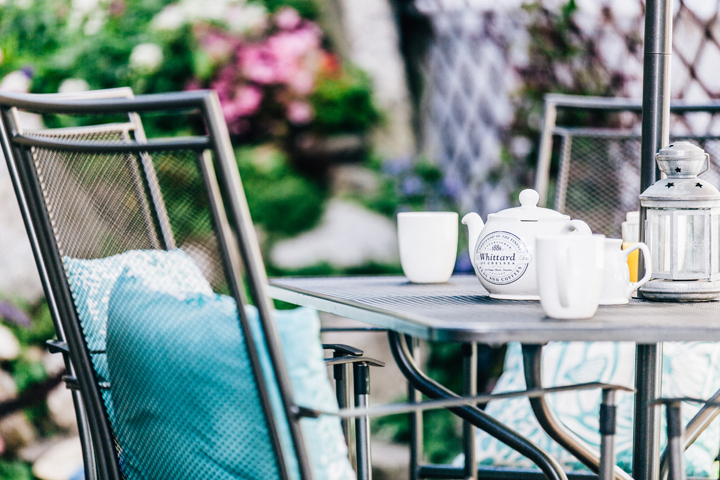 We moved here in 2015 and spent 14 months refurbishing and renovating this 3-storey house and creating new patio garden areas outside. 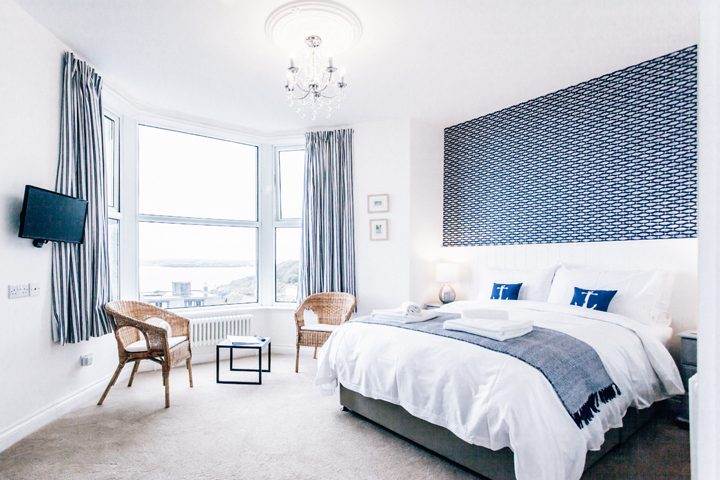 We are now delighted to offer guests 8 bright, modern rooms, all with new en-suites and each with its own individual character. 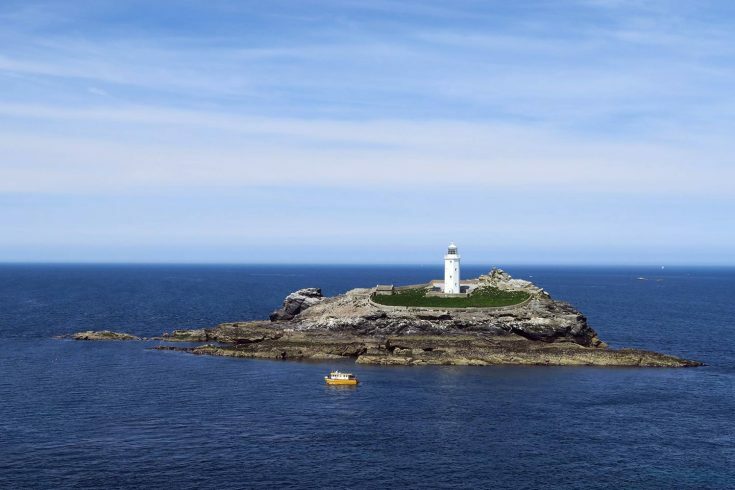 No4 St Ives has spectacular sea views from many of its rooms, free parking on site, free WiFi and a separate guest lounge overlooking St Ives Bay to Godrevy Lighthouse and beyond for many miles up the north coast. 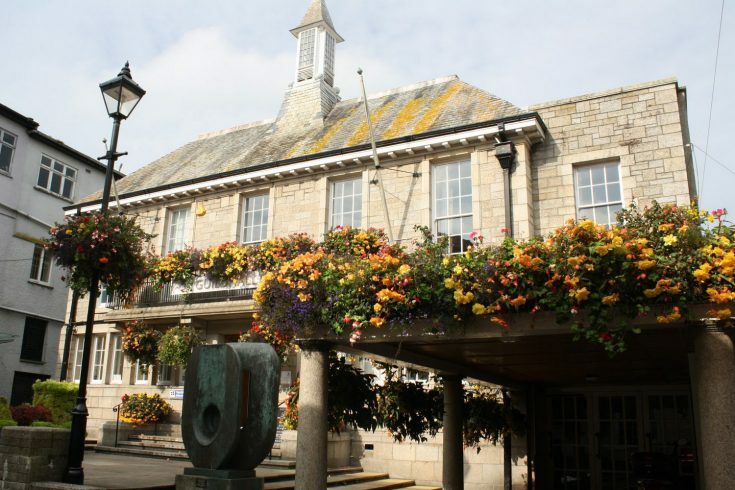 No4 St Ives provides a relaxed, friendly, comfortable base for your stay in St Ives and a great starting point for exploring the surrounding areas. 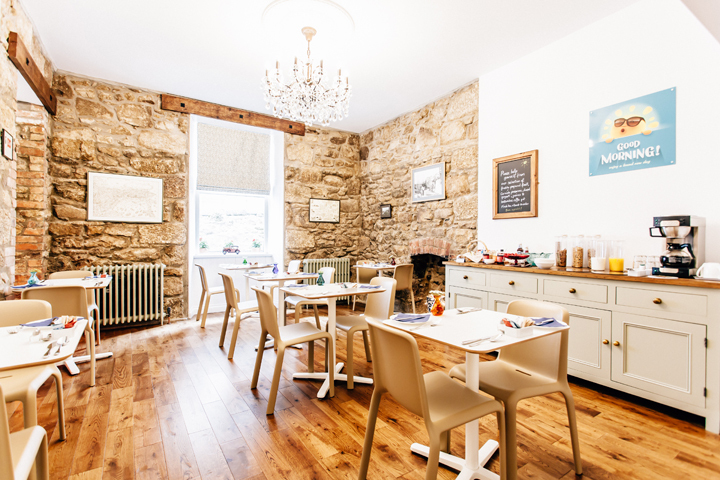 Our 8 rooms range in price, depending on season, from £90 to £160. Please take a look at our website for details. 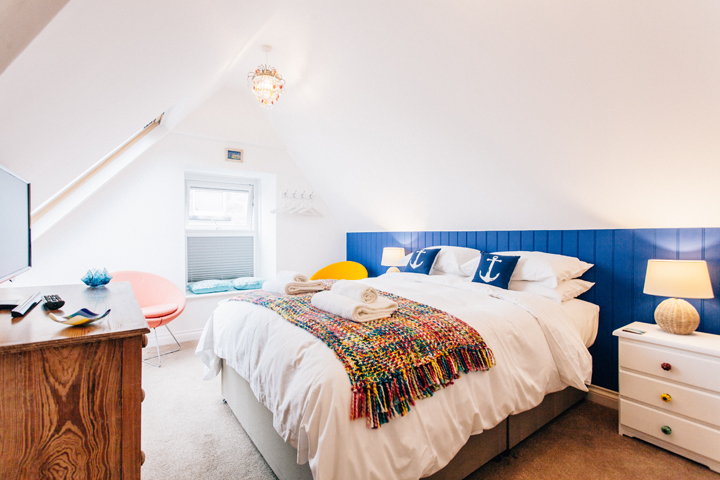 We offer 8 bright and modern rooms each with its own character. All rooms include. New Hypnos pocket-sprung mattresses and beds. 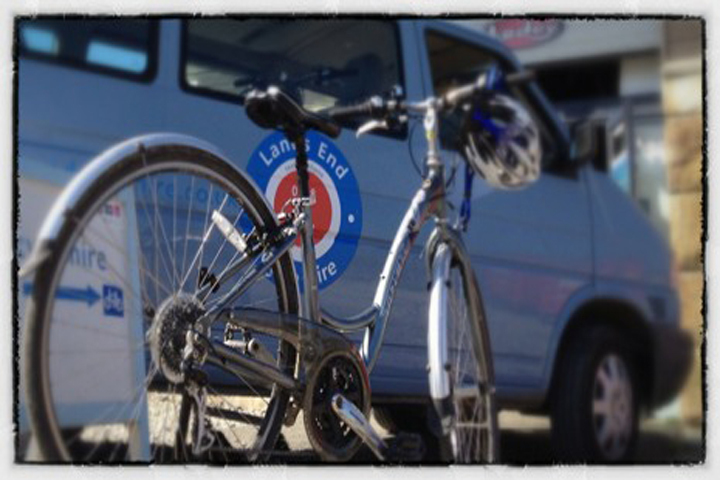 For directions to No4 St Ives please see our website. No4 St Ives is unfortunately not suitable for wheelchair users due to the layout of the building which was built in 1898. Which includes steps outside and three floors.